Betfair Poker has an interesting bonus. They don’t have a matching requirement like most sites do. 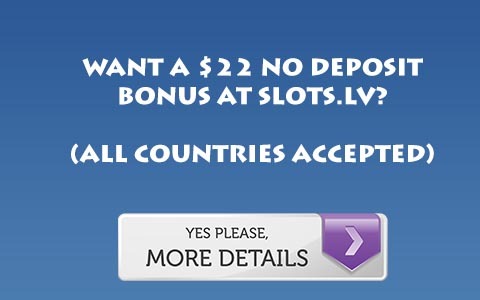 (You are however required to deposit at least 20 dollars to be eligible.) Just deposit with the bonus code BFP500 and you will be eligible for the bonus. The bonus then works as such, the more points you earn, the more bonus you earn. Every Wednesday the bonus you have cleared will be unlocked into your account, in increments of 10 dollars. Points are earned through a contributed rakeback formula. So you have to either put money into the pot yourself or put in a blind to earn points. You earn 1 point per 10 cents of rake paid (approximately because it is done based on Euros, but the bonus is based in US Dollars. I have no idea why.) which also holds true for tournament play. Because of this, the bonus equates to about 25% rakeback. So,despite being an interesting bonus, it isn’t a particularly worthwhile bonus. For more information read this Betfair Poker Review, or Visit Befair Poker.